After a long fight, in 2014 the FDA finally implemented regulations for the labeling of gluten-free foods. In 2012, Representative Tim Ryan (D-Ohio) introduced legislation that would require that gluten be identified on all medication labels, both prescription and over-the-counter. Celiac Disease Foundation (CDF) strongly endorsed this legislation when it was first introduced in 2012, but it never made it to a vote. This year, the legislation has been re-introduced, and we pledged to re-double our efforts, along with other celiac disease organizations, to get this vital legislation passed and on to the White House for signature. Celiac disease patients deserve to know what is in the medications they take that are supposed to make them well. At the request of Congressman Ryan’s office, CDF is marshaling its resources to secure co-sponsors for the legislation. We are delighted to share our first success. Marilyn G. Geller, CDF Chief Executive Officer, and Talia Hassid, CDF Community Coordinator, met with Congressman Brad Sherman (D-CA) and his staff on November 13, 2015, to discuss H.R. 3648: Gluten in Medicine Disclosure Act. H.R. 3648 makes it easier to identify gluten in pharmaceutical products, requiring that drug labels contain a statement identifying the source of any ingredient constituting or derived from a grain or starch-containing ingredient. As one of Congressman Sherman’s priorities is consumer protection, he was convinced that H.R. 3648: Gluten in Medicine Disclosure Act is vital to the celiac disease community and agreed to become a co-sponsor. We are pleased to have Congressman Sherman’s support. It is a start, but we need many, many more. You can help. 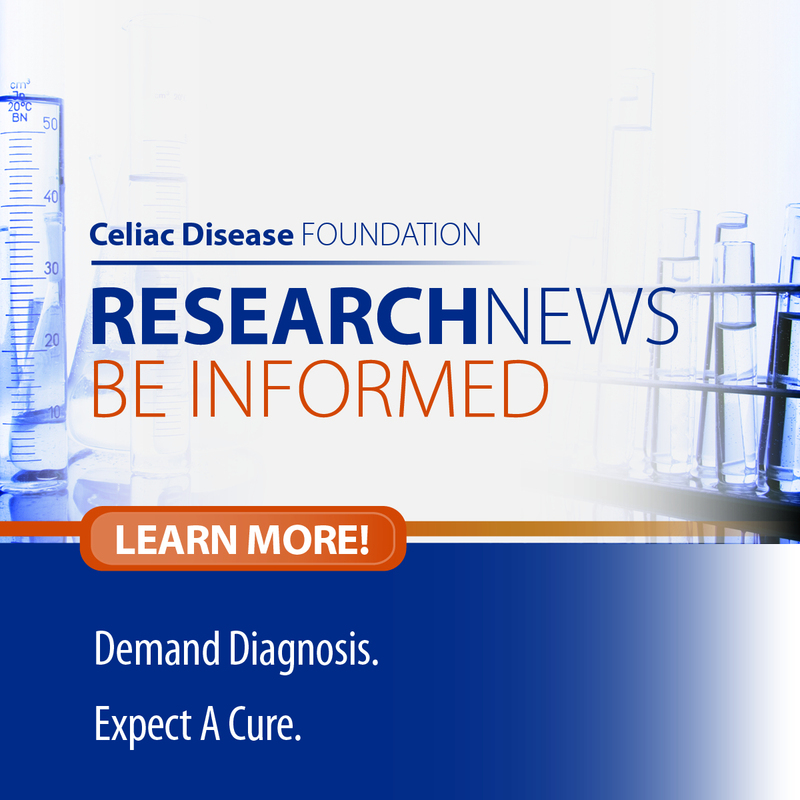 Contact your Representative, make the case why this legislation is important to you and the entire celiac disease community, and ask for them to sign on as a co-sponsor. If you need more information on how to become an advocate, please visit our advocacy page or contact Talia Hassid at talia.hassid@celiac.org. Please keep us posted on your progress, as together we seek to push this legislation through Congress.